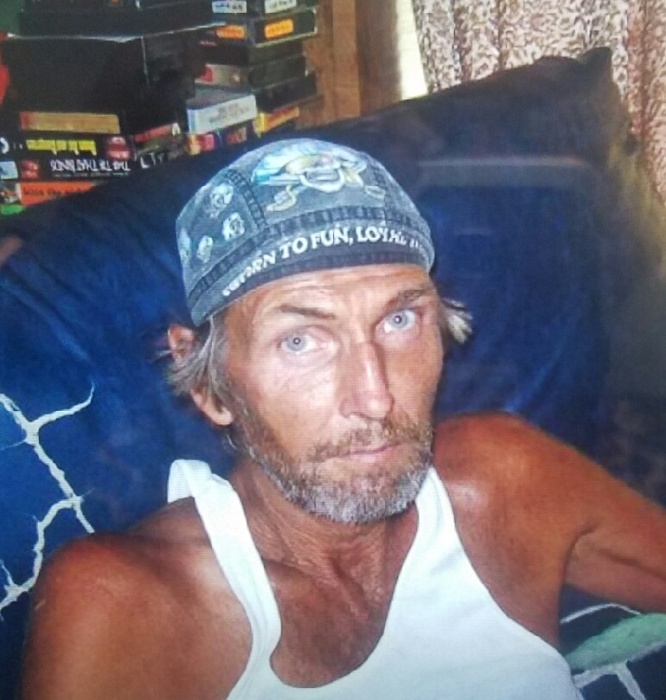 Obituary for Michael Ray Askins | Dixon Funeral Home, Inc.
Michael Ray Askins, 60, of Angleton, formerly of St. Louis, Missouri, passed away on Friday, March 22, 2019 in Angleton surrounded by his loving family. He was born June 20, 1958 in Clayton, Missouri. He worked in the construction industry as an Asphalt Paver and enjoyed working on cars, lawn mowers and spending time with his friends and family. He was preceded in death by his parents, Norman and Betty Young Askins. He is survived by his brothers, Terry Askins (Susan), Rodger Askins, Dennis Askins (Pam); sister, Marsha Askins (Carl); sons, Michael and Zachary Askins; good friend, Ernie Schneider, and a host of nephews, nieces, other relatives and friends. Final arrangements entrusted to Dixon Funeral Home of Angleton. (979) 849-8800.